We feature this year's Remembrance Programme by the Royal British Legion, the LGBCE's Final Recommendations on the Reigate & Banstead Ward Boundary Review, a campaign to get 'Fairer Funding for Surrey's Roads', a petition to save 'Crawley Open House', news on the Horley in Bloom Awards ceremony, worthy recipient of a Town Award, forthcoming Horley Residents' Forum meetings and other community events. This year's awards were presented by the Mayor of Reigate & Banstead Cllr Dorothy Ross-Tomlin and the Mayor of Horley Cllr David Powell at a special Awards evening at Regent Hall. "Gatwick’s last Master Plan was published in 2012. We are now publishing a new draft Master Plan to explain our latest thinking on how the airport can meet the growing demand for air travel and provide Britain with enhanced global connectivity beyond 2030." 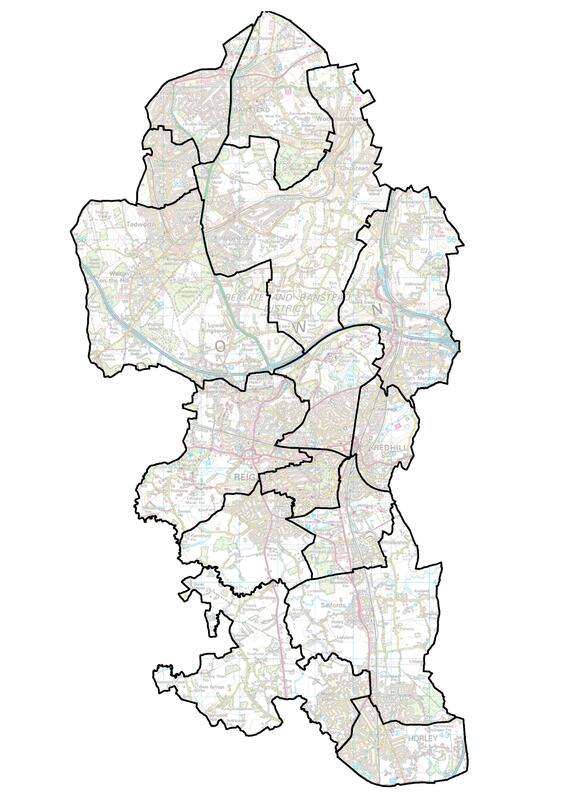 The Commission's final recommendations propose that Reigate & Banstead should be represented by 45 borough councillors in the future. Six fewer than the current arrangement. The recommendations also propose that those councillors should represent fifteen three-councillor wards across the borough. 'For over 36 years Crawley Open House has been helping to tackle homelessness in Crawley and the local area, providing support, food and accommodation for those who have nowhere else to go, but from next April that could end. Every resident in Horley may come along to the Residents’ Forum Meetings and these take place in the Edmonds Hall, Albert Rooms, 92 Albert Road, Horley RH6 7HZ. These meetings give local people an opportunity to raise issues with Town, Borough and County Councillors. 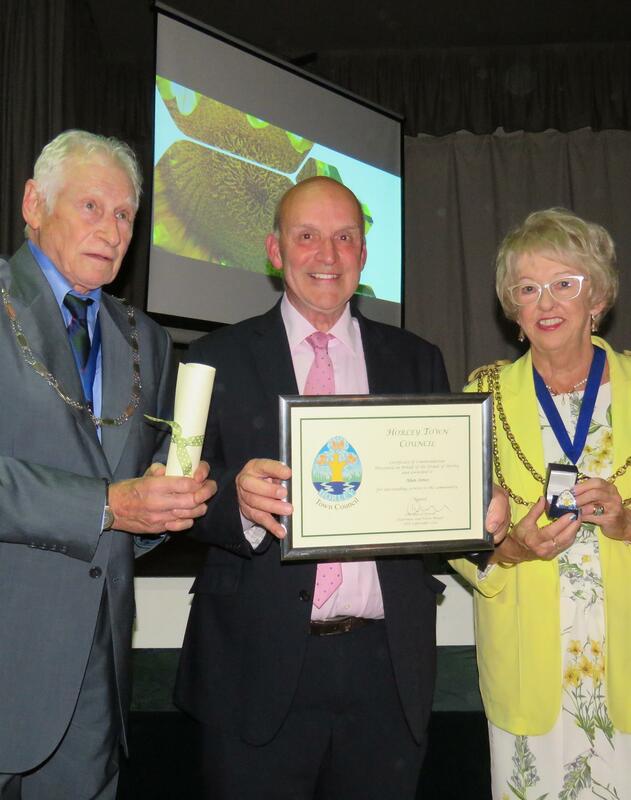 At the Horley in Bloom Awards night in September former Town Clerk Alan Jones FCSI ACIB was presented with a Town Award. Cllr David Powell, Chairman & Town Mayor, Horley Town Council said, 'Alan has always gone “above and beyond” in his role as Town Clerk, responding to weekend emergencies and visiting local residents to try and help solve their problems. Since retiring in December 2017 he continues to assist the Town Council in a consultancy role, enabling us all to still benefit from his wealth of Town Council and Local Government knowledge. Reigate & Banstead Borough Council has pledged to do all it can to eliminate its use of single use plastics (SUPs) from its buildings, facilities and services and instead use reusable, compostable or recyclable materials. The decision was taken at its Executive meeting on Thursday 18 October 2018. The initial focus will be on plastics use in two main areas of the Council’s business – its operations to deliver its services to residents and businesses, and its facilities, stationery and vending. It has committed to work with its suppliers to follow suit. The Council will also look to develop a rating system that highlights local businesses and organisations that are doing the most to reduce their plastic consumption and increase their recycling rates. To support the drive, the Council plans to work with Surrey Waste Partnership to increase awareness among residents and businesses of the impact of single use plastics and the alternatives available. Would you like to reach out to a new audience? Horley Town Council is giving community groups the opportunity to reach a wider audience through our monthly eNewsletter free of charge. 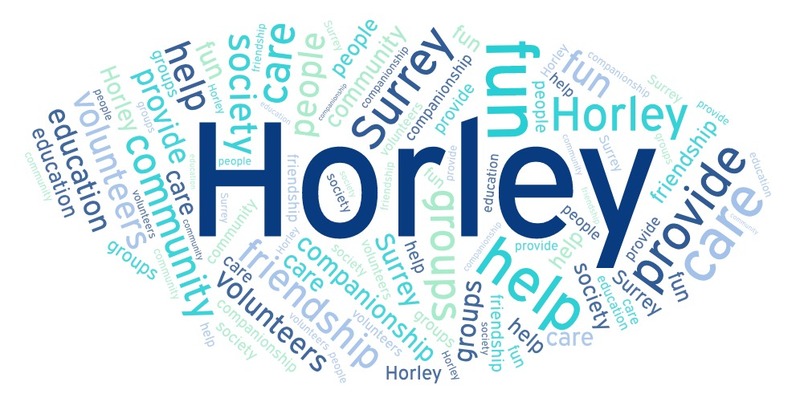 If you are a community group, serving Horley, you are invited to email us some brief text about your group, what you offer, when you meet etc. for inclusion in future editions. Please keep it brief as space is limited. We reserve the right to vet and edit information before publishing and it will be included when space is available; so no time sensitive material please. Remember if you have a specific event to advertise, we can add this to our events listings on our website by using the link here.